Hi! 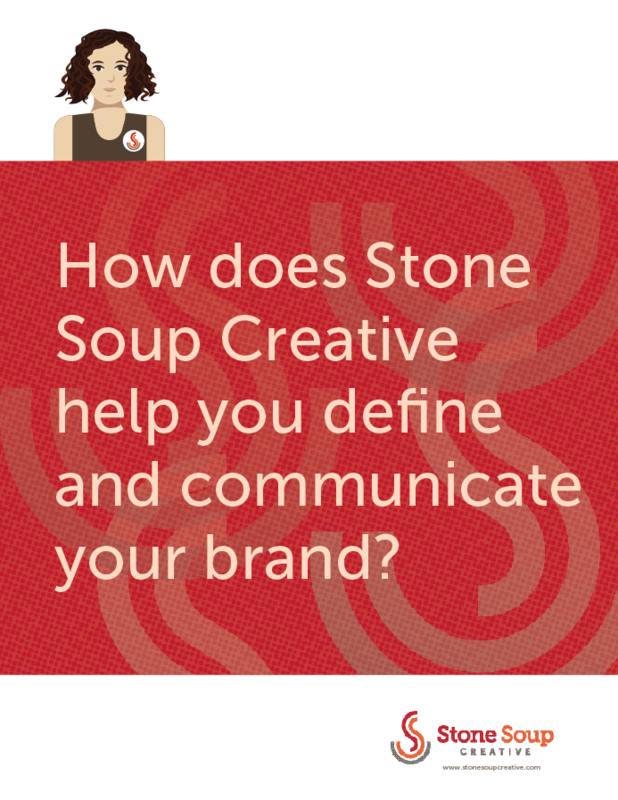 I’m Julia Reich of Stone Soup Creative. I’m a brand strategist, graphic designer and graphic recorder. 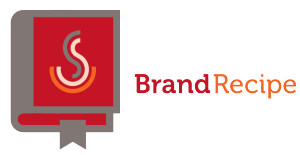 I love helping people and organizations distill complex messages, brands and concepts, so they are engaging and meaningful. Ever leave a meeting, and by the next Monday you feel like your team’s vision and energy are no longer aligned? Wish there was an inspiring way to document your team’s thought journey? What if you could capture and summarize a visual representation of a workshop, presentation or event? I use my experience as a branding consultant and graphic designer to bring your discussions to life – it’s called graphic recording or graphic facilitation (I’ve also been called a sketchnoter, live illustrator and corporate artist). In real time, I capture and synthesize your ideas into a bold and beautiful, hand-drawn graphical record of your session. Graphic recording is about more than just documentation, unlike taking notes or videos. What I do deepens engagement, drives shared understanding and strengthens communication. Your team will watch their ideas and conversations come to life, ultimately creating a visual artifact that can be easily seen, understood and shared. This is my full toolkit, my comprehensive branding process. I’ll work closely with your team to uncover truths about your organization – to capture your authentic identity, something no other organization can be. 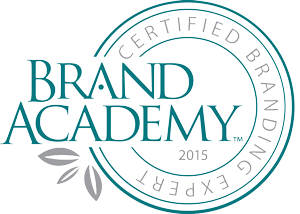 Need help bringing your brand to life? I’ll use your words and data to design infographics, annual reports, websites, brand identity, fundraising campaigns, publications and other marketing collateral. I’ll listen carefully to your goals and help you create engagement with your audience. The ideal way to get everyone on the same page and launch a successful branding process, using presentations, hands-on activities and discussions. It’s an intense, enjoyable, inspirational day designed as a time to get clear on the direction and vision of the brand.